Add support Shared Web Worker – Welcome to the Windows developer feedback site! 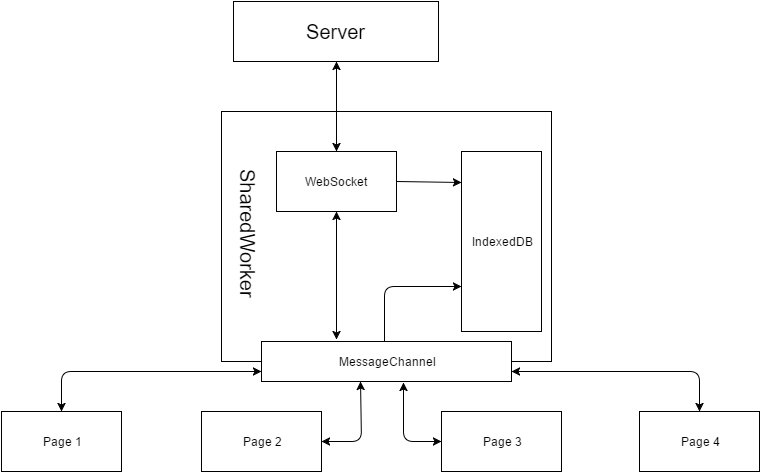 Wee need single thread for all tabs for working with websocket. Please add support Shared Web WOrker! We want to store common information in memory as well as shared web socket connections that is used by multiple tabs. For now we limit our support to Chrome and Firefox but would really like to add Edge to our list of supported browsers.